Adoption built my faith and my family. As I became a momma in this way I didn’t expect, I prayed for God to use our story to encourage others. While we were navigating the adoption process the first two times, I knew hardly anyone who had adopted or was adopted. Now, a momma of three kids who came to us through private, domestic adoptions, I also have a community of moms who understand. Regardless of where people are in the process, I want these other moms to remember we’re in these adoptions and this life together. And the glory really is coming. This online community has been a safe space where we share prayer requests, resources, and updates. Some of us get to gather around real-life tables for lunches and watch our kids befriend one another. Are you a foster or adoptive parent needing hope for this complex and sometimes lonely journey? Do you love your kids but feel discouraged? Are you misunderstood by people around you? In “Faith, Hope, & Connection: A 30-Day Devotional for Adoptive and Foster Parents,” you’ll find real, often raw, stories from adoptive and foster parents in the trenches; scripture and faith-filled hope, pointing you to Jesus; and honest reflections speaking courage to your soul and reminding you that you are not alone. 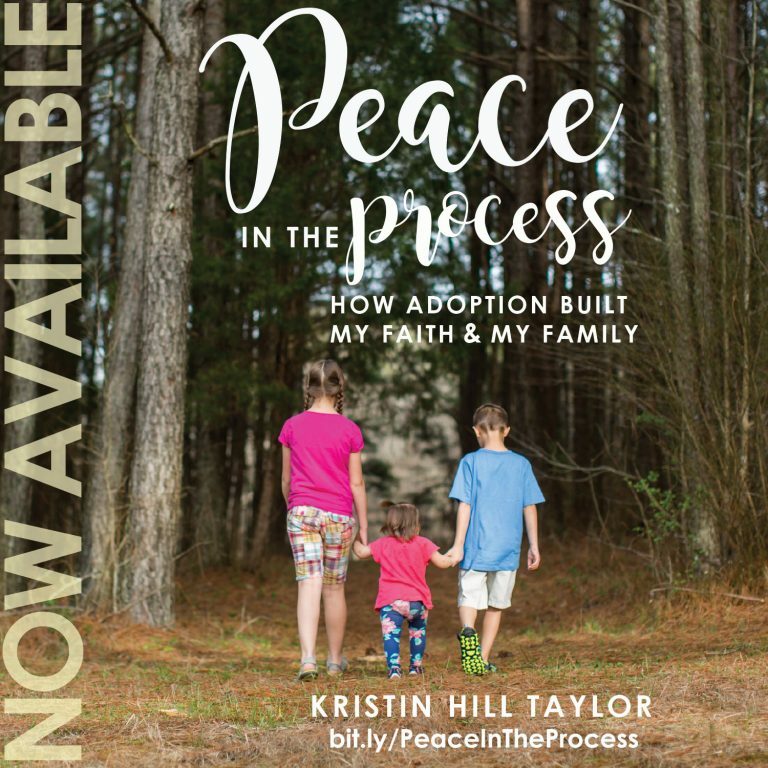 This devotional is written by 30 authors, all foster and adoptive parents, who offer a window into their own lives and families. You’ll recognize yourself time and time again in their words. 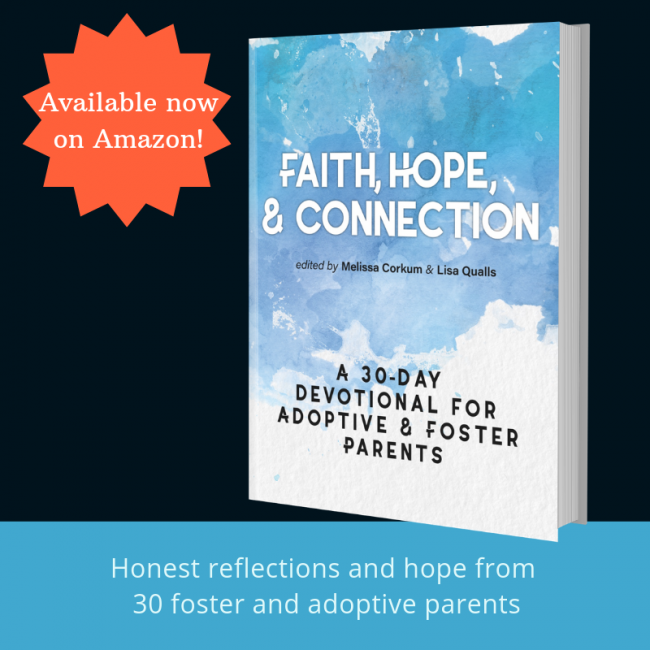 “Faith, Hope, & Connection” is a treasure-trove of wisdom and grace for foster and adoptive families. This 141-page paperback was independently published by The Adoption Connection for The Refresh Conference in February 2019. Melissa Corkum is an adoptee and adoptive mom. She and her husband are parents to six kids by both birth and adoption. Their open door policy has blessed them with lots of honorary family members along the way. They are Empowered to Connect Parent Trainers. She hates cleaning and loved extra-crispy fries. Find her online at her website, The Cork Board. Lisa Qualls is a birth mom and adoptive mom. She and her husband have 12 kids by birth and adoption and even more through foster care. As a Trust-Based Relational Intervention practitioner, she walks alongside families with kids from “hard places.” She loves hosting big family dinners but hates grocery shopping, which is a problem. Find her online at her website, One Thankful Mom. Together they host The Adoption Connection, which includes a website, podcasts, and Facebook group to support adoptive and foster families. 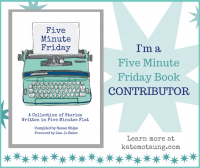 I received a free copy of this devotional for being a contributing author, but I’ve already recommended it to others because I believe we are better when we encourage each other with our stories. If you’re looking for other adoption resources, I compiled a list of those too. 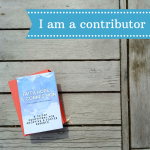 ” I believe we are better when we encourage each other with our stories.” Amen. Thanks for the shout out and your faithful commitment to adoptive and foster families.